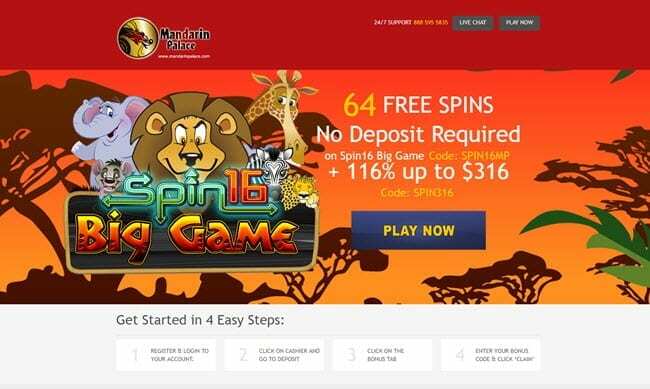 Mandarin Casino No Deposit Bonus Codes - Get 64 Free Spins! Are you looking for unique games or an eye-catching graphic and an easy interface? Mandarin Palace Casino might be the right place for you. This casino features a variety of exciting real money table games, slots, scratch cards and many others. Here you can find games like Atlantic City Blackjack, Aladdin’s Loot and Card Poker Elite. But will it live up to the expectations when it comes to bonuses, customer support and banking? We will put it to the test. One of the reasons this casino is so popular is because of its great offers and amazing bonuses. 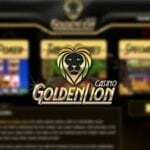 Just think of 64 Free Spins no deposit required plus 116% Up To $316 real money bonus. With their new special Anniversary offer you could earn a Mandarin Palace Casino bonus for more than $2000 with only four deposits! Get up to $316 using promo code: SPIN316. For the no deposit bonus at MandarinPalace use coupon code: SPIN16MP. If you don’t feel ready to commit and invest real money, thanks to the Mandarin Palace Casino no deposit bonus codes you can still enjoy all of their games. Mandarin Place Casino is powered by the Saucify, a software company better know as BetOnSoft. To play these games you will need to download the casino’s software, which will only take a few minutes, and install it on your PC. Once you open the casino you’ll find colorful graphics, captivating symbols, easily readable menus and a short introductive video showing some of the games you can find in the library. Even though their games library is not the biggest on the market, it still has some unique themes and interesting categories, you will for sure find a game you like and have a pleasant experience. A good suggestion is to try out Age of Spartans, one of the most interesting games right here. Since Casino Mandarin Palace is a worldwide platform there are a lot of payment options for you to chose from when making a deposit or a payout such as Paypal, Visa, Bitcoin, Eco, Ukash, Neteller, Bank Transfer and even with Courier Cheque via FedEx. 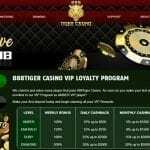 But when it comes to cashing out your wins it gets a little annoying, in fact, withdrawals are only allowed twice a week and with a limit of $1500 per week. On the other hand, customer service is one of the strong points of this casino. They have a 24/7 customer support team that you can reach by e-mail, live chat and for most countries (USA, Canada, UK, Australia, Italy, Belgium, Germany, Norway, Sweden, Denmark and Holland), via a phone number free of charge. Responses are polite, quick and very explicative.